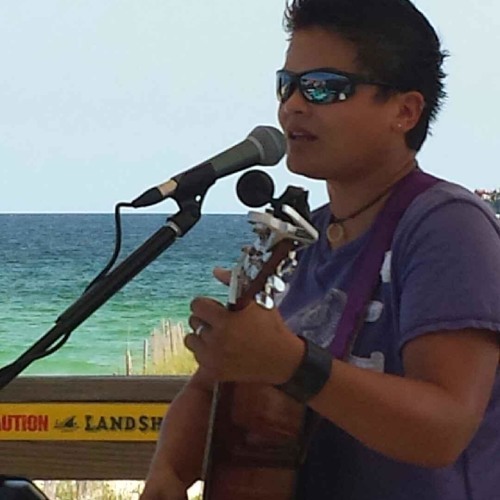 Singer/Songwriter Christina Alconcel. Folk rock with a twist of soul. Major influences include Tracy Chapman, Sheryl Crow, Howie Day, Jack Johnson.